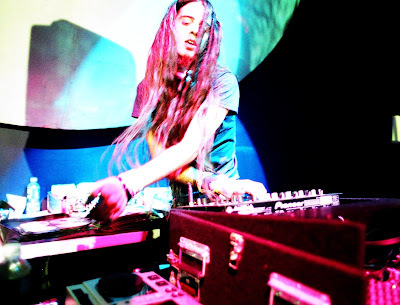 Bassnectar has taken one of The Pixies most famous songs – the one fans probably know as one of the most overplayed/entry-level track, and casual listeners may recognize as that awesome, explosive song at the end of Fight Club – and given it the electronic remix treatment. The remix has a very promising start, but rides out on a title wave of self-indulgence, adding little to the epic sound that has already been crafted. That being said, the song has been getting very good reception so it’s worth giving a listen.